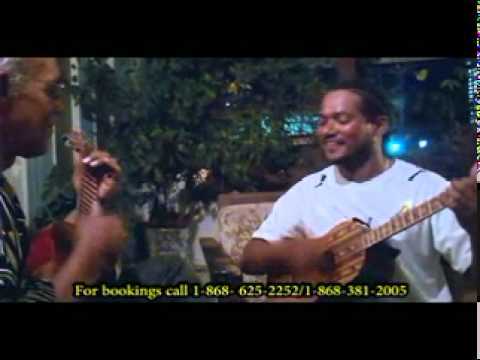 Robert Munro is a cuatro solosit from Trinidad & Tobago that has performed throughout South America, Mexico and the Caribe. He has develop his own Cuatro technique trough time and has made the parang, or "parranda", a popular folk music from the island, get to the stages with his unique style. 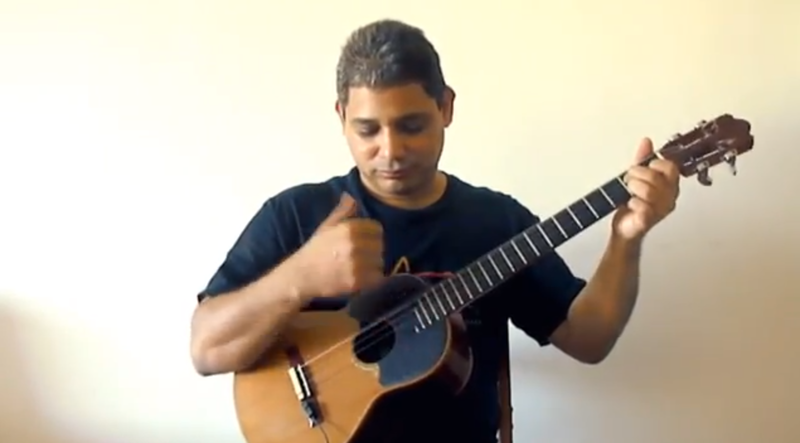 Spectacular solo made by a musician from South America.